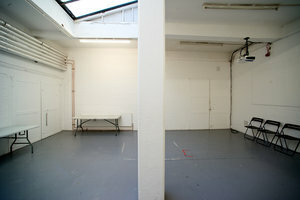 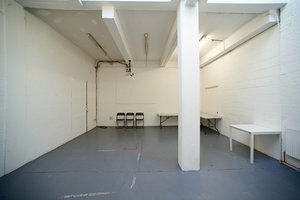 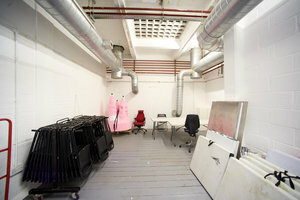 Located in trendy Hackney, this gallery space is an ideal venue for a variety of creative and corporate uses. 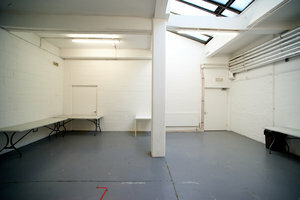 The space features high ceilings, sky lights, white walls, and stunning polished concrete floors. 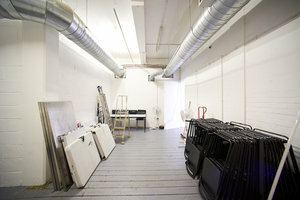 This gallery is the ideal venue for brands looking to align their brand or product in a cutting edge setting. 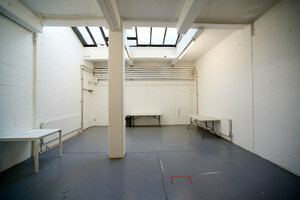 The gallery is also filled with both natural light that complements the clean white walls giving the space a light and airy feel.